The Shelton Police Department is searching for a suspect in a domestic violence incident involving a firearm. Around 2:50 AM Wednesday, June 6th, officers were dispatched to the 800 block of West Cota Street regarding a disturbance involving a firearm. According to a news release, a female was assaulted by her boyfriend and threatened with a firearm. The victim suffered injuries during the altercation. Before police arrived on scene, the suspect fled in a white Acura sedan. The vehicle was later found abandoned in the 1100 Block of Turner Avenue. Officers searched the area but the suspect was not located. 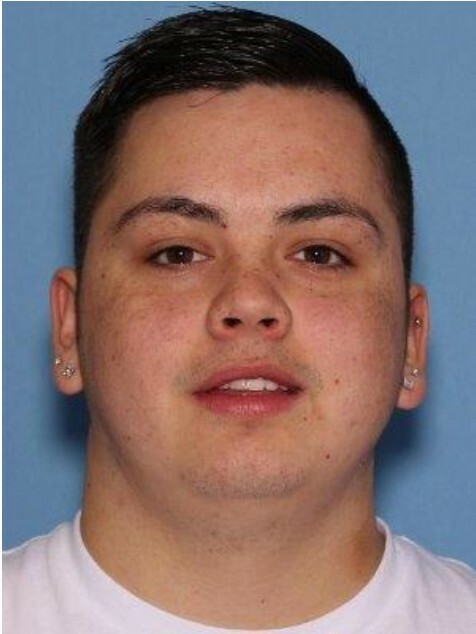 Due to public safety concerns, authorities are releasing the identity of the suspect: Donovan N. Henry, a 21-year-old resident of Shelton. He is described as Native American, 5-foot-7, 165 pounds with brown hair and brown eyes. Donovan should be considered armed and dangerous. If you see him or have information regarding his whereabouts, you are asked NOT to approach but call 9-1-1 immediately.